Here we are again…Father’s Day! It’s one of those holidays that gives me the most anxiety. I want to give my father something in return for raising me and thank him particularly for dealing with me through my hair-sprayed, red lipsticked teenage years. 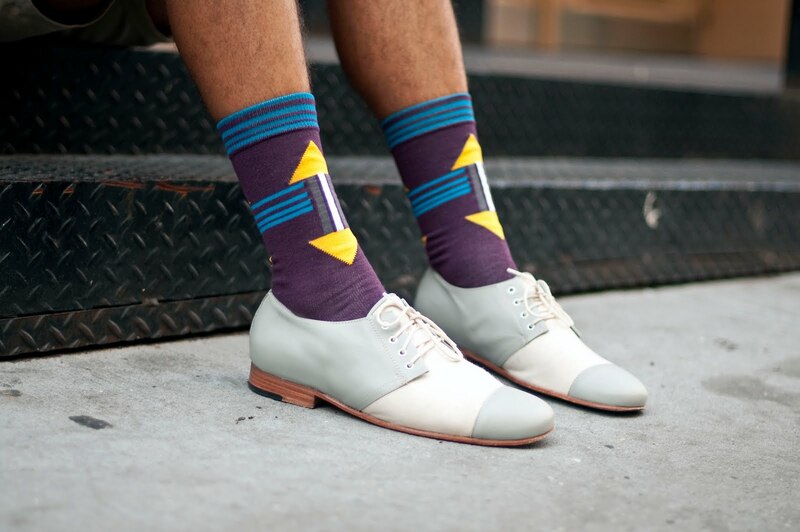 But if your dad is anything like mine, you probably have no clue what to buy him. Since getting ideas from dad is like pulling teeth, hippylip has put together a list of some uniquely cool gifts that might put you a notch up on his “Favorite Kids” list. 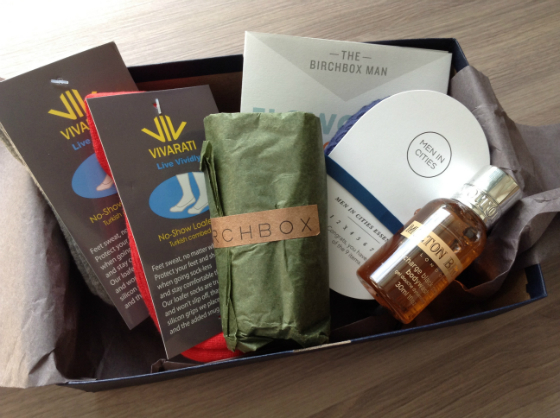 My number one pick this year is the Birchbox Man subscription. 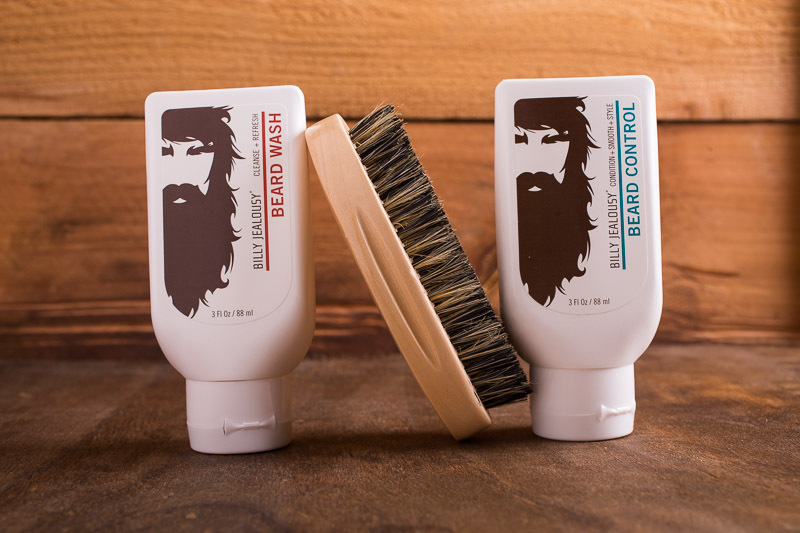 Birchbox has done their research on the latest trends for men. Your dad will receive this box monthly and it will be filled with 3-4 grooming samples and 1 accessory. It is $20/month, with 3 month, 6 month, and yearly options. Check it out at https://birchbox.com/invite/vs11p. Lets be honest; who doesn’t like a surprise package every month? We hope this guide was helpful! Feel free to give us some lip below. Next Skin Care: Infused Facial Waters: Are They Worth the Cash for the Splash?